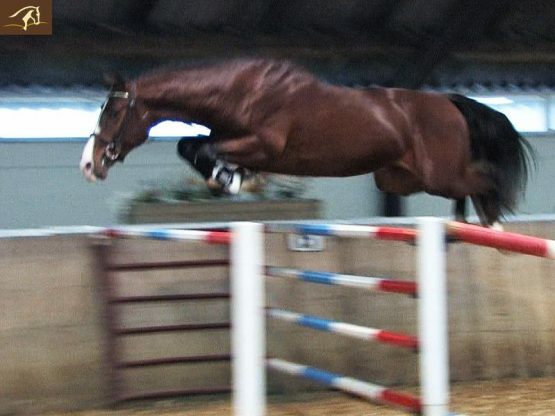 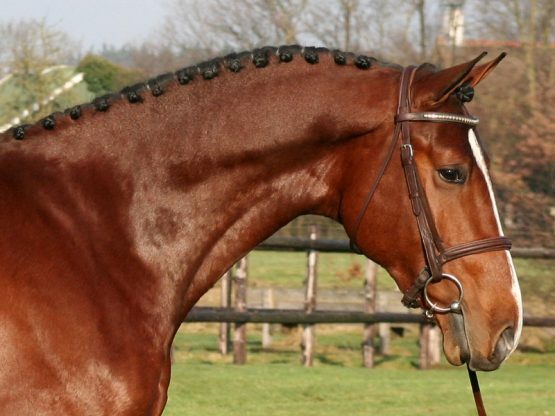 Beautiful, athletic and a true dream horse to work with. 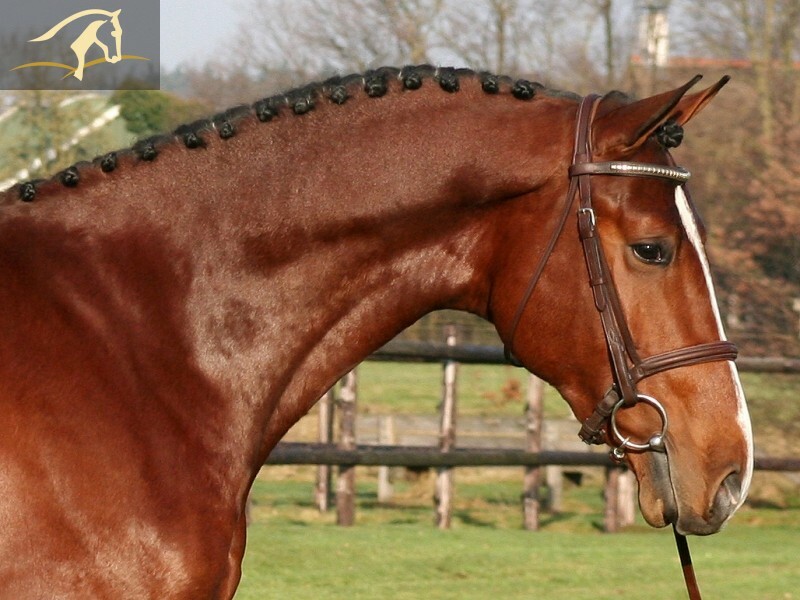 Very affectionate, loves to please and eager to learn. 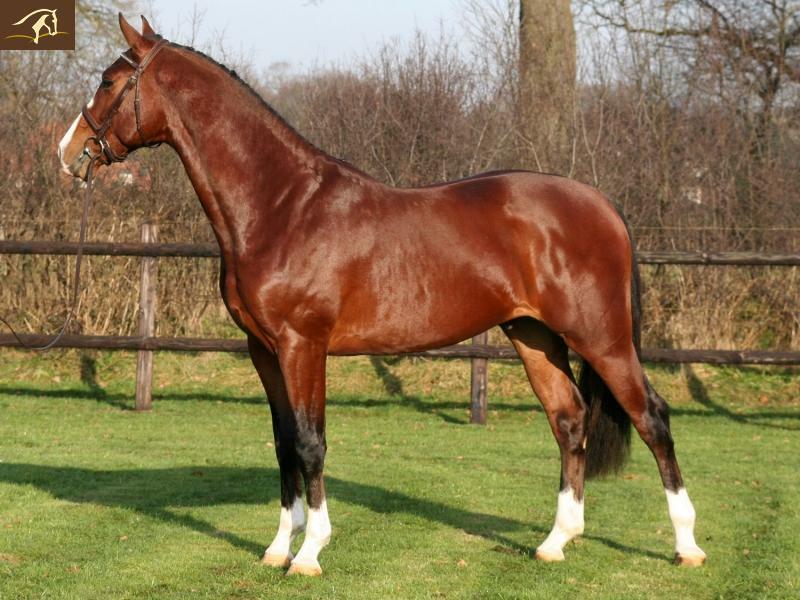 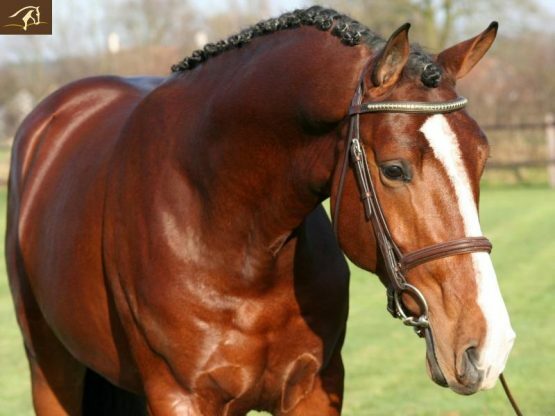 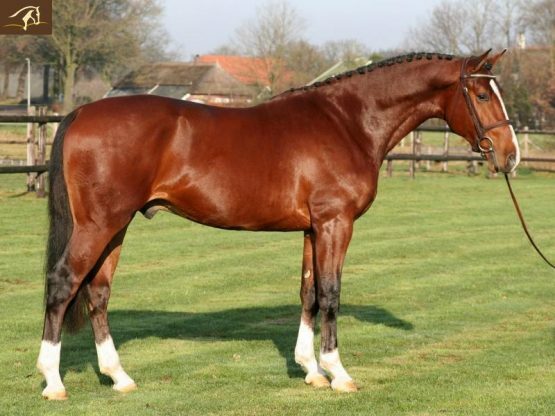 Out of a very succesful well bred dam, sired by Vittorio that comes out of Holsteiner stam 4, which produced at least 10 approved stallions and multiple talented jumpers.